Ho Ho Ho, bring the spirit of Christmas to your home with these colourful Christmas stickers. Our Christmas Decorative Stickers are guaranteed to bring some seasonal cheer to any interior and are popular with youngsters and the young at heart alike. 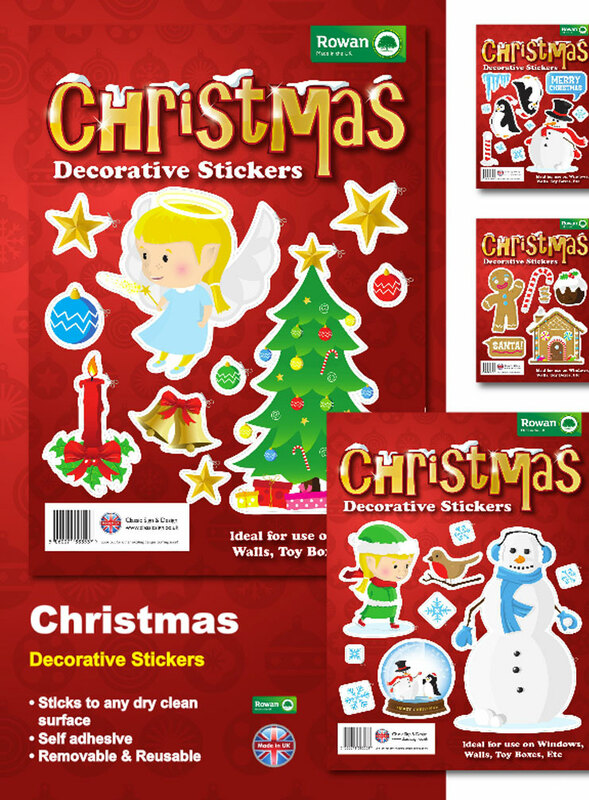 Christmas Decorative Stickers are self-adhesive and can be applied to any clean, dry surface. 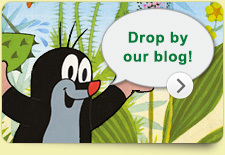 They are removable and fully reusable, providing decorative fun time and time again. 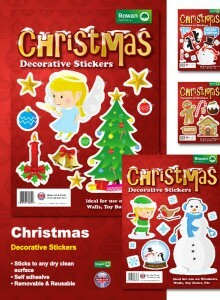 Christmas Decorative Stickers come in eight eye-catching design packs offering a range of images and sizes. Choose from Noel, Sleigh, Snowman, Train, Elf, Gingerbread Man, Penguin and Angel, or mix and match several designs to spread the festive spirit even further. Like all our products, our Christmas stickers are 100% British made using the latest printing technologies and highest quality inks, and are fully En71 tested. Christmas Decorative Stickers can be used in your home, school or office and they make the perfect stocking filler too, bringing a touch of Santa magic to your annual festive proceedings. Whether you are in the UK or the other side of the world, Christmas Stickers can be ordered individually or in bulk to suit your needs using a range of delivery options. Choose your design today and start feeling the festive cheer!